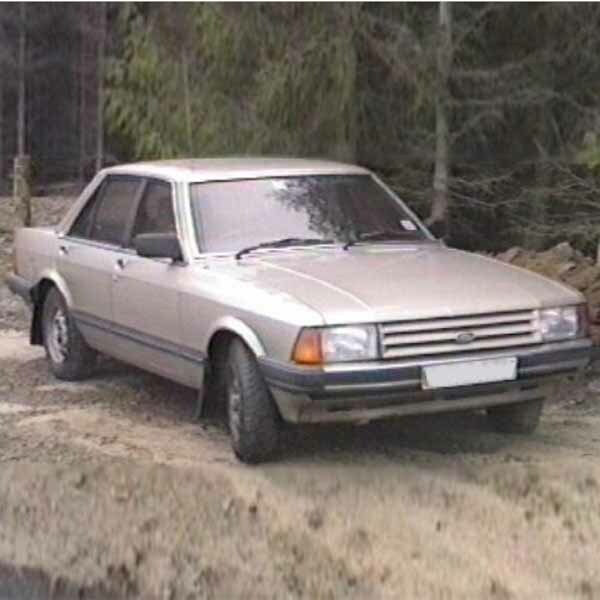 An oldie but a goodie, the Ford Granada is an elegant, powerful, practical and now very rare car that is famous in its own right for starring roles in The Sweeney and The Professionals. Here at SGS, we know that keeping your classic car in tip top condition is important to you, which is why we stock Ford Granada gas struts. 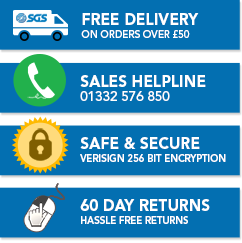 Covered with a two year guarantee and delivered the next day, buying Ford Granada boot struts is easy and stress free. Make sure that the part numbers on both old and new struts are the same and order yours today, or call us on 01332 576 850 for more information.